I´m sure you want to discover your host country! 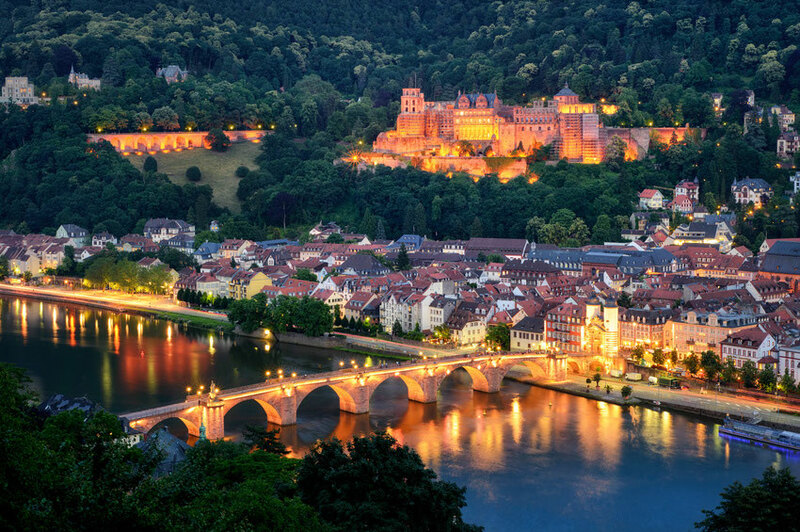 Be curious, Germany has lots of nice destinations to offer. Landscape, dialect and mentality differ between north and south, east and west. Also the typical dishes. 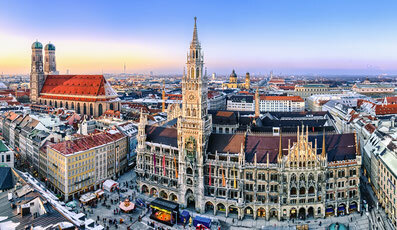 I am sure you will have great experiences if you engage with the German culture. famous for: Being the German capital, the Reichstagsgebäude, Brandenburger Tor, Museumsinsel, Berliner Mauer, Alexanderplatz, Kaufhaus des Westens (KDW) and for its multicultural population. best time to visit: May to September, when you can walk around or sit outside without freezing! famous for: Kölner Dom, Kölsche Brauhäuser, Kölner Karneval, Eau de Cologne, 1. FC Köln (I needed to place this here because my husband is the biggest fan on earth of this soccer club ;-) ), Hohenzollernbrücke. 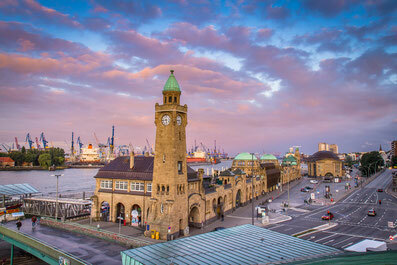 It is the most populous city in North Rhine-Westphalia and people here are very open minded. 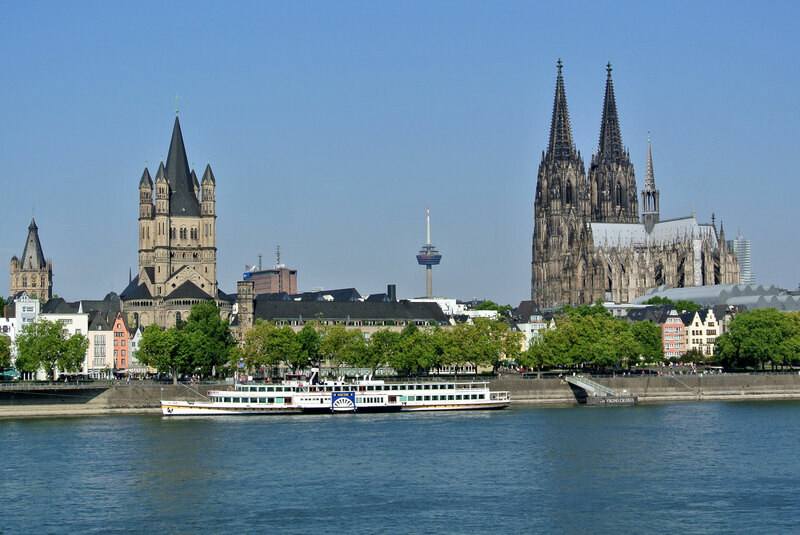 best time to visit: in February for Carnival, otherwise during the warm month to enjoy a boat ride on the River Rhine, climb up the 500 steps of the Cathedral tower or have a Kölsch (beer) in a "Biergarten". 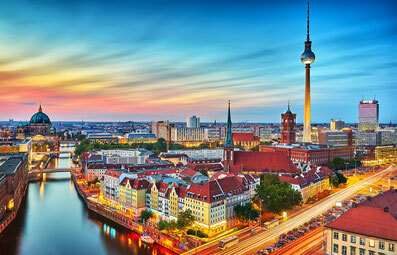 famous for: Reeperbahn, St. Pauli-Landungsbrücken, Michel, Altonaer Fischmarkt, Elbphilharmonie, Speicherstadt. The weather is famous for being bad ("Hamburger Schietwetter"), but I cannot confirm this as mostly when I travelled to this city the weather was pretty good. best time to visit: in December for the Christmas markets, otherwise from May to September to enjoy the Harbor Promenade and cruise the canals. 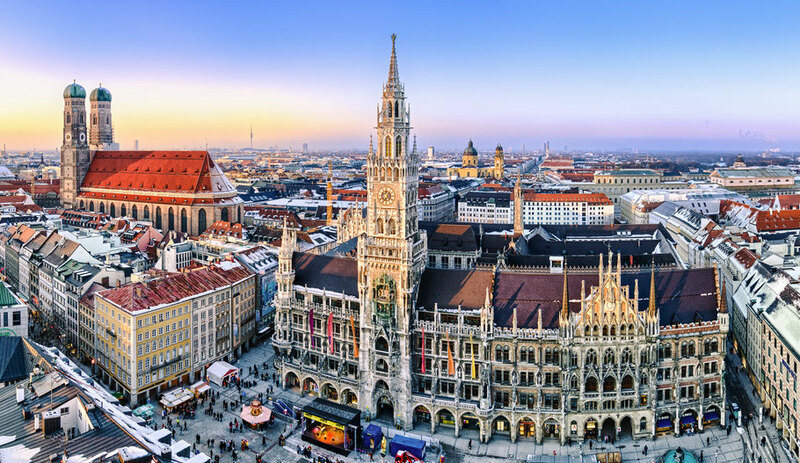 best time to visit: March to May is less crowded and not so rainy, but if you like to party, the Oktoberfest at the end of September is the best time. famous for: Heidelberger Schloss and its picturesque old town. Situated on the banks of the river Rhine, it is not a big city but very nice for a day trip. 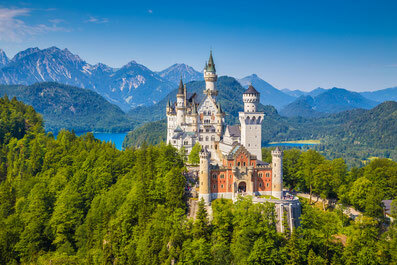 famous for: I think this is the most photographed castle in Germany. 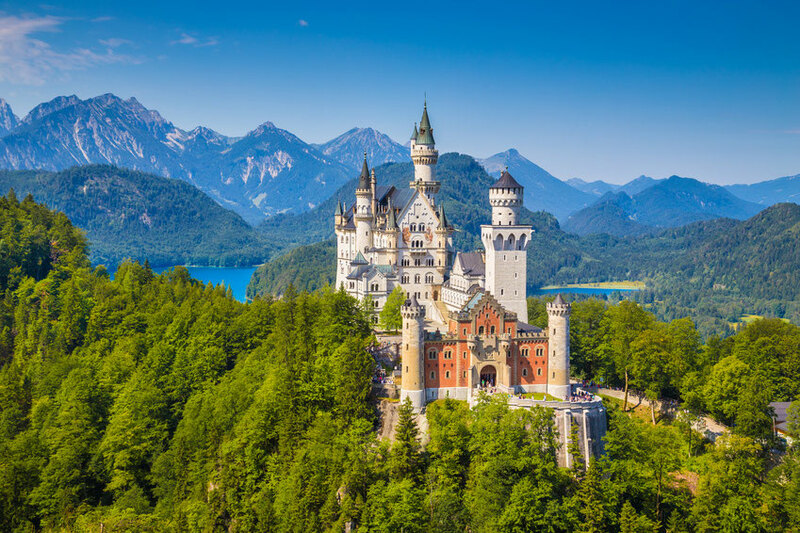 Walt Disney chose this fairy tale castle as a template for his films. best time to visit: purchase your ticket in advance or arrive one hour before opening time. The quieter months are from November to April. This is a very popular castle in summer! famous for: The Rhine is Germany´s most famous river. Legend has it that the water nymph Lorelei lured boatmen to crash against the rock with her beautiful songs. 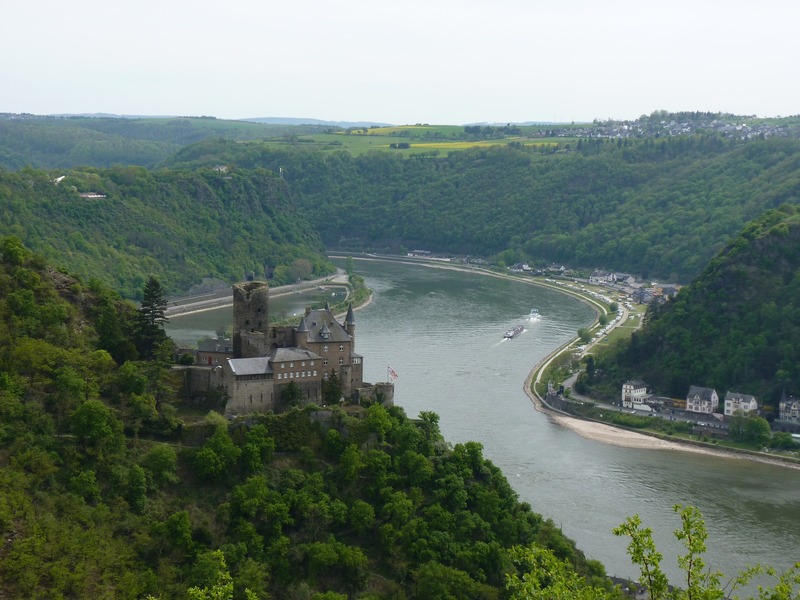 The Lorelei rock is close to St Goarshausen, with its beautiful Castle Katz. 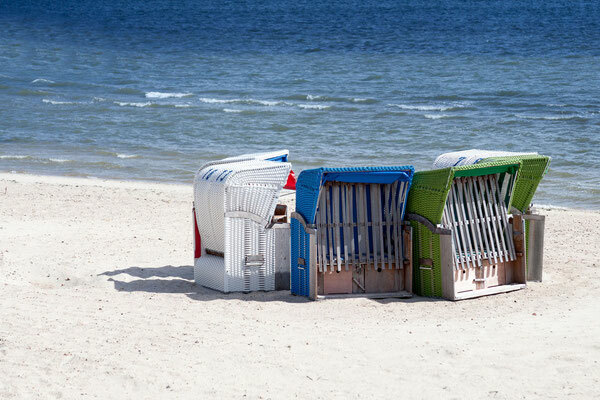 famous for: cool, windy beaches, which widen by many hundreds of metres in the low tide. 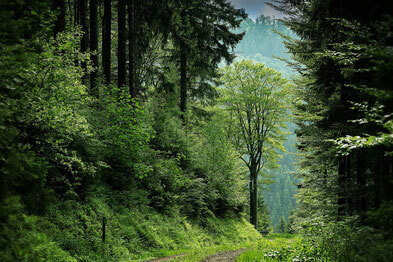 A very healthy place to be if you have respiratory problems. Don´t miss Sylt, and the other North Sea islands on your next summer holiday! 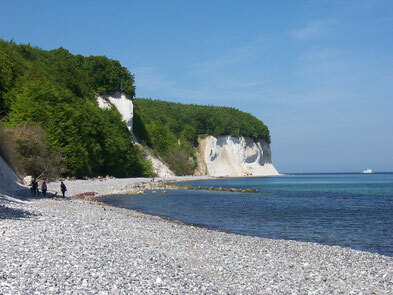 famous for: Germany´s most well-known island in the Baltic Sea. The white cliffs are unforgettable! 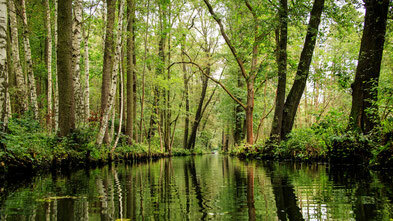 famous for: Go punting and enjoy the over 200 small canals in the Spreewald. 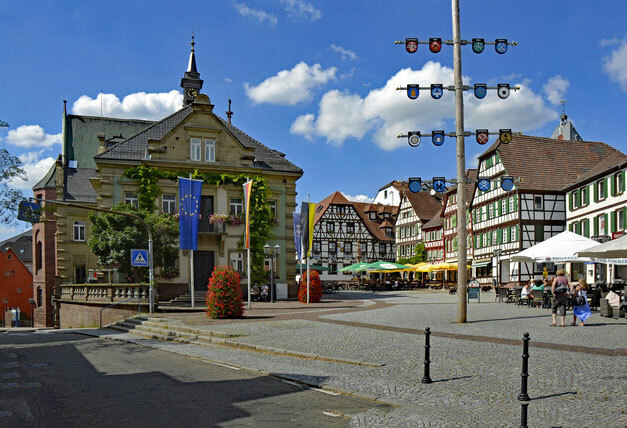 famous for: one of the most well-known regions in Germany, especially for its hiking trails and mountain bike routes for the summer and skiing facilities for the winter. Cuckoo clocks are available all year round! 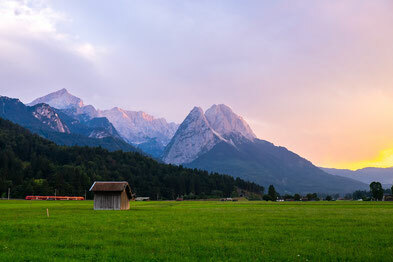 famous for: it is the highest mountain in Germany (2,962 m). The Alps are the largest and highest mountain range in Europe. Incredible glaciers, skiing and views!